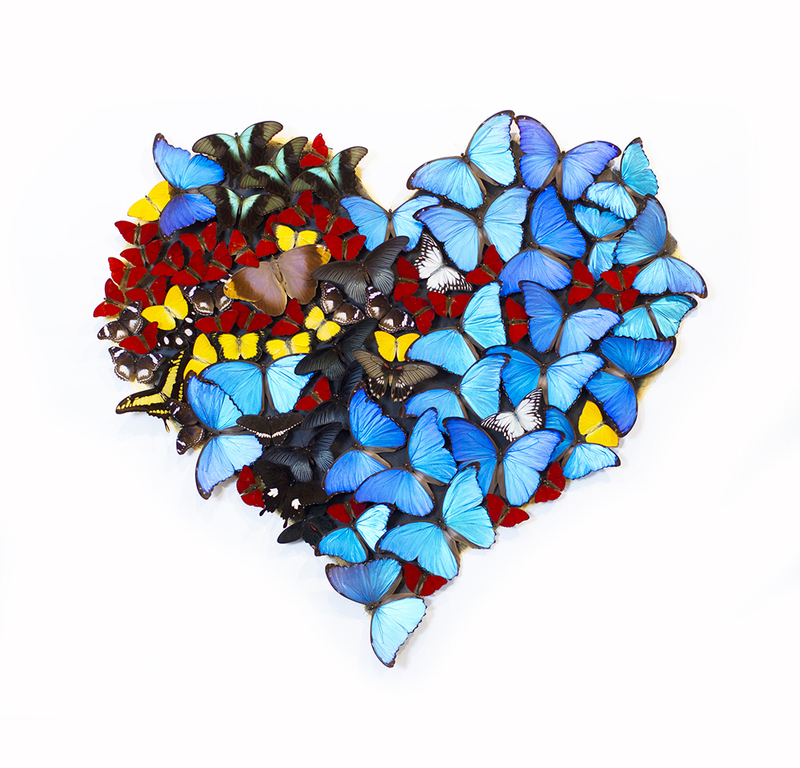 Acrylic drawing on paper with mounted butterflies - 55"x47"x3,9"
Acrylic drawing on paper with mounted butterflies - 51"x54"x3,9"
Acrylic drawing on paper with mounted butterflies - 65"x49"x3,9"
Acrylic drawing on paper with mounted butterflies - 33,5"x51"x3,9"
Acrylic drawing on paper with mounted butterflies - 54"x47"x3,9"
SN is an artist that truly believes that art is created to nourish the eye and heart. 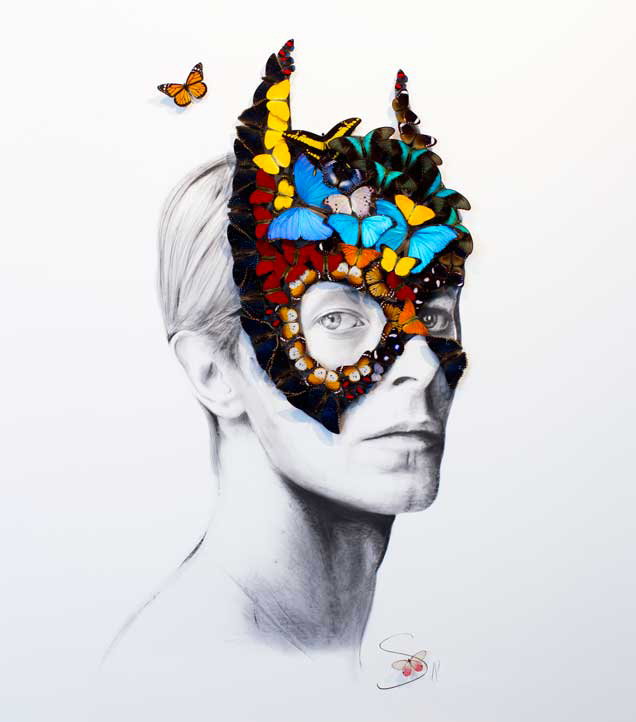 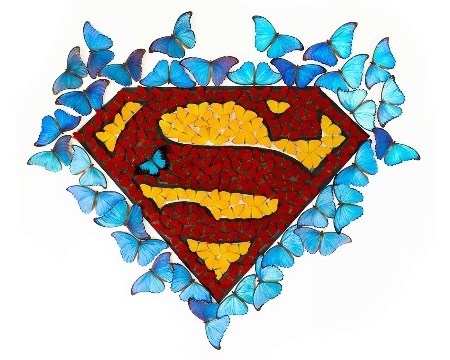 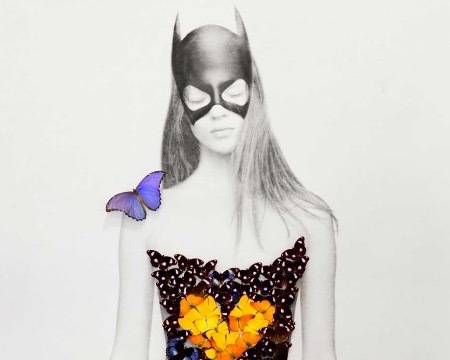 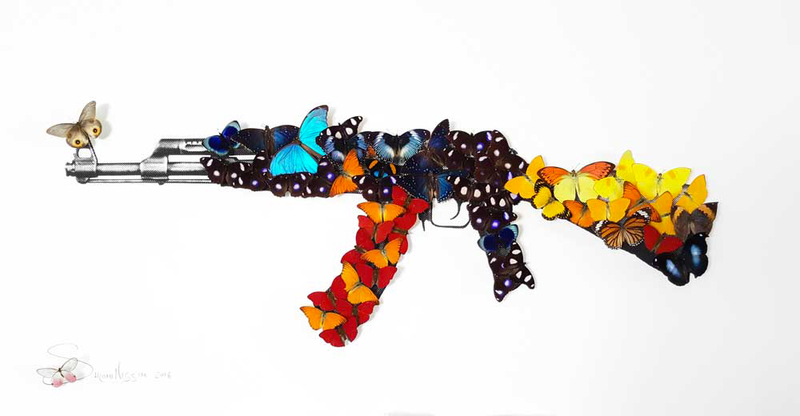 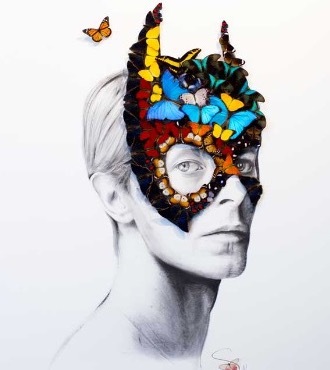 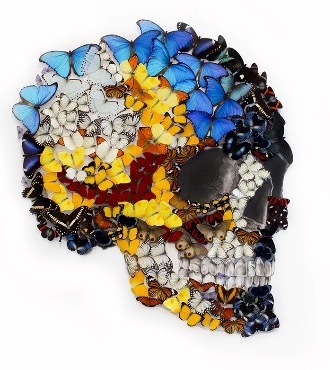 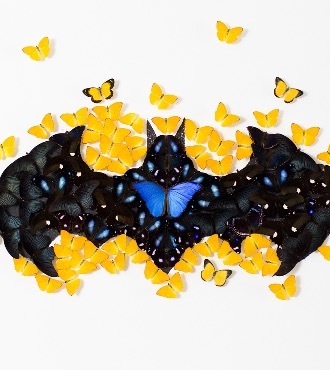 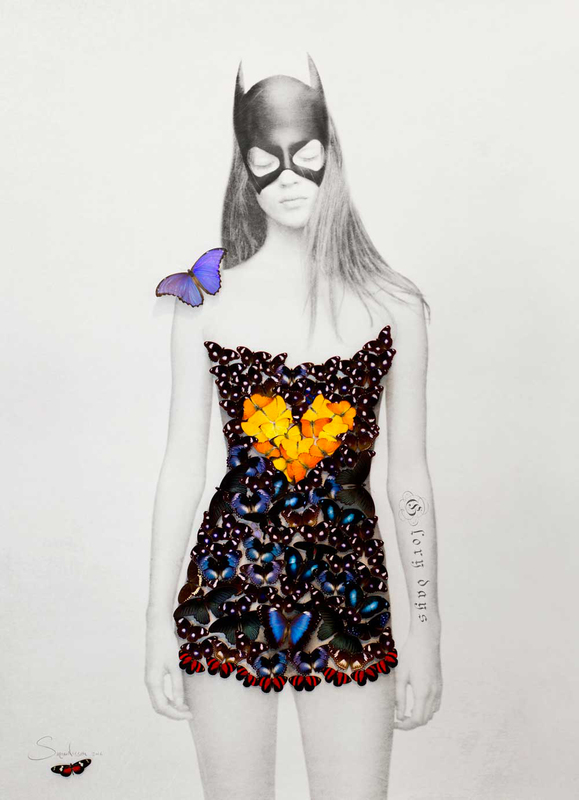 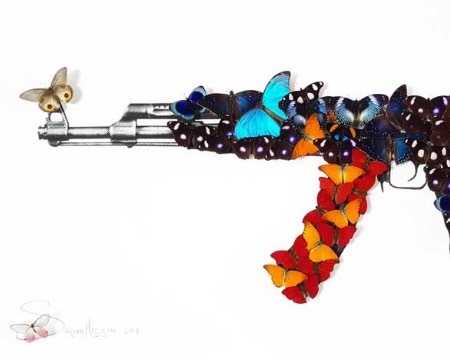 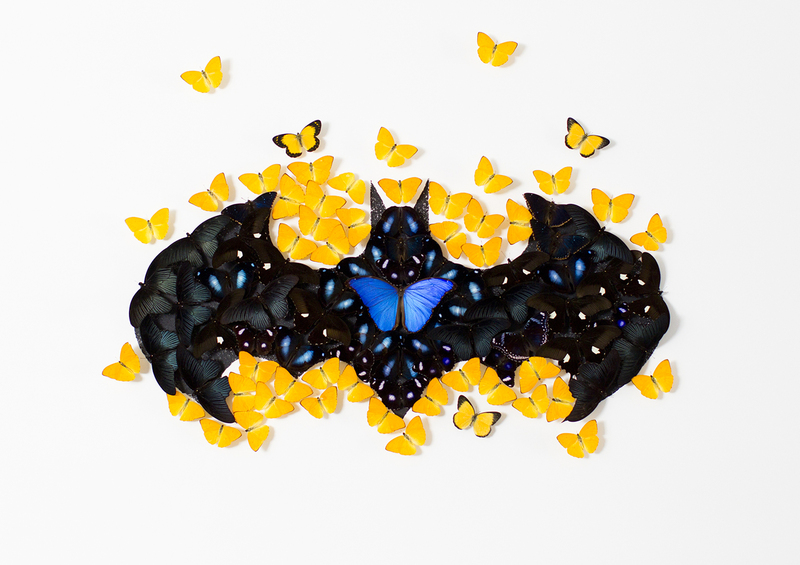 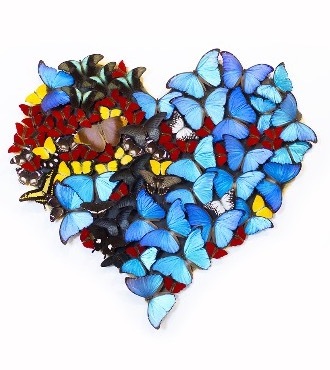 While his previous work was focused on photography, In 2016, SN presented a new line of works, using dehydrated butterflies, which suggests an additional take on this unique artist’s passion for nature. 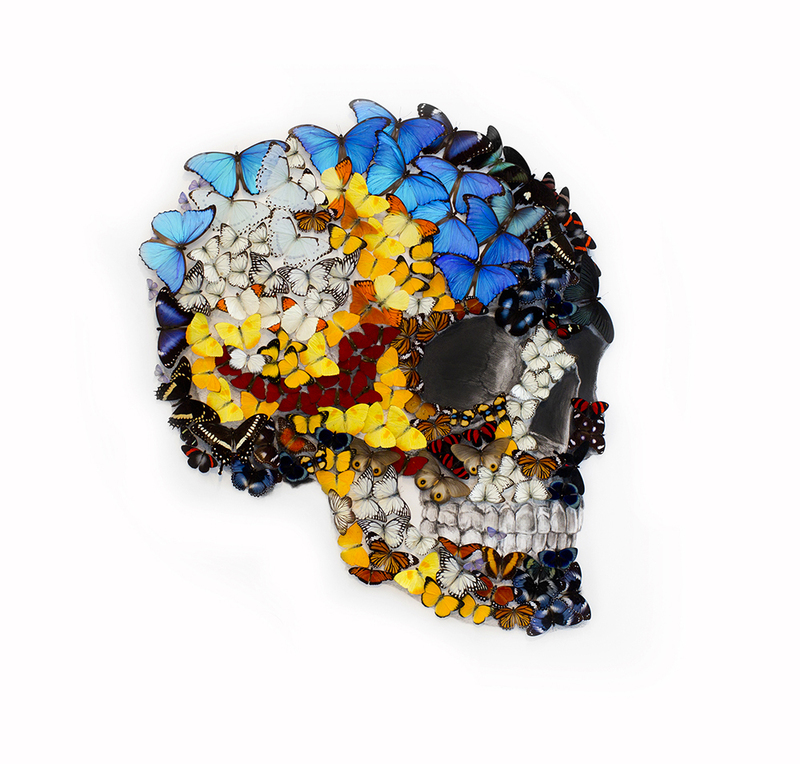 His latest creations are the outcome of a recent journey into a three-dimensional search. 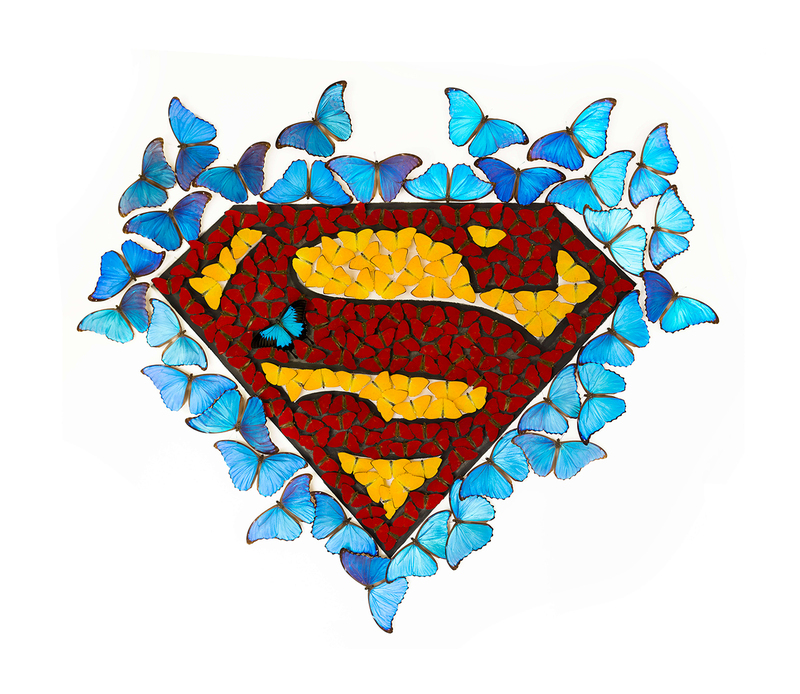 Being a multidisciplinary artist, SN is now exploring the world of drawing and creating color by using butterfly installations.